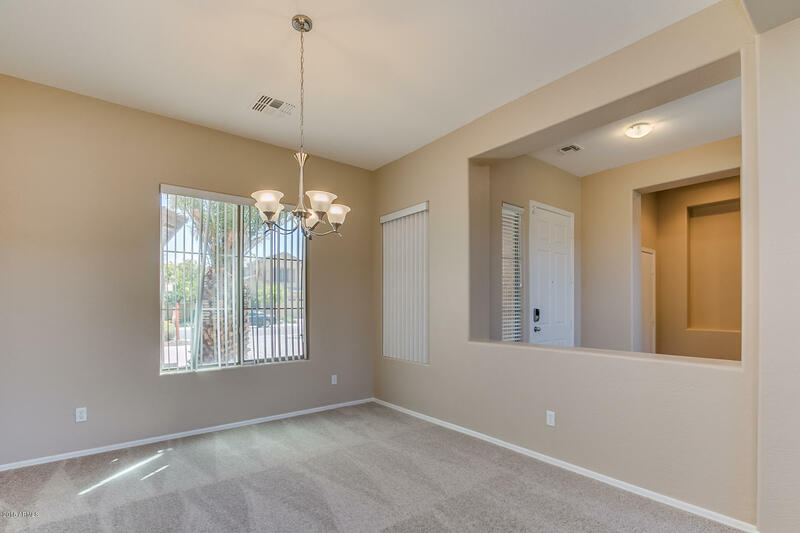 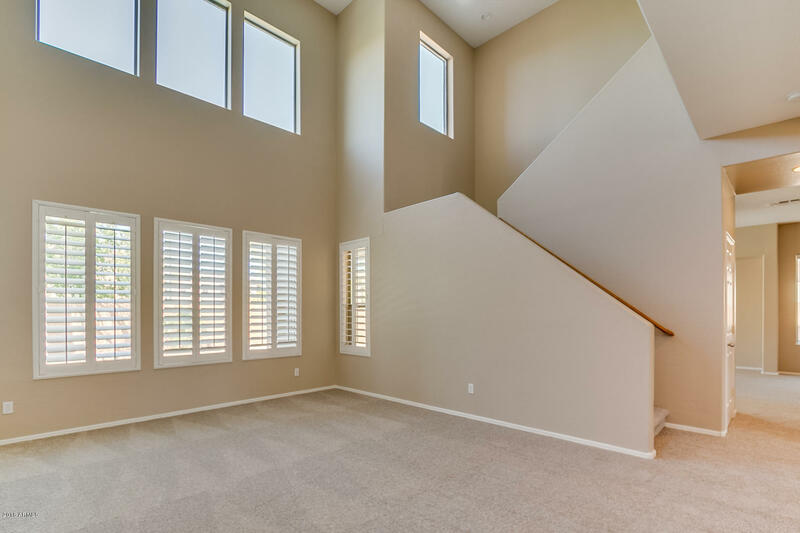 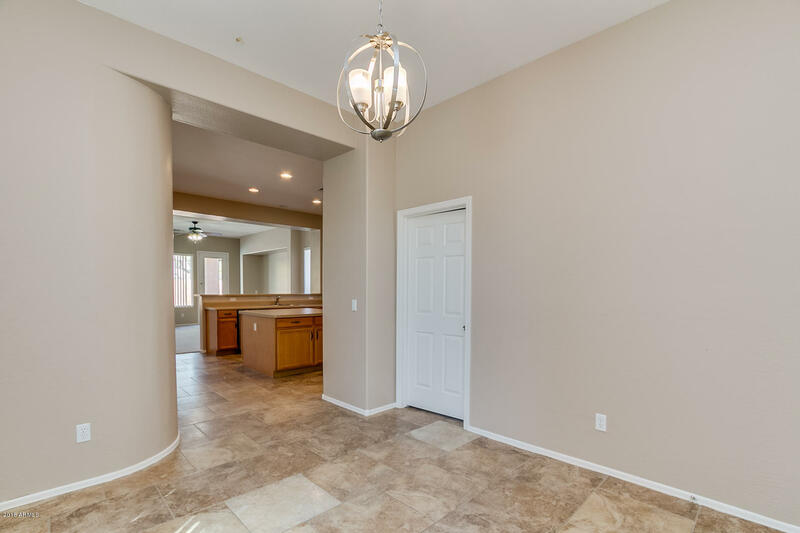 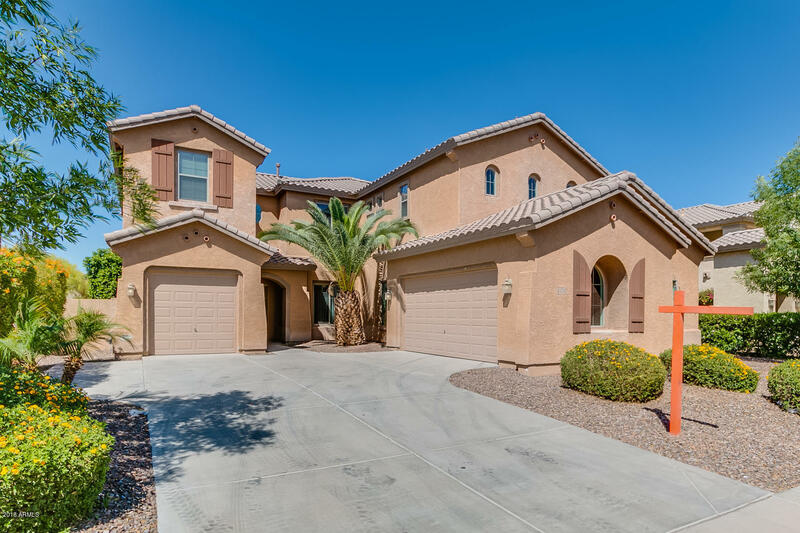 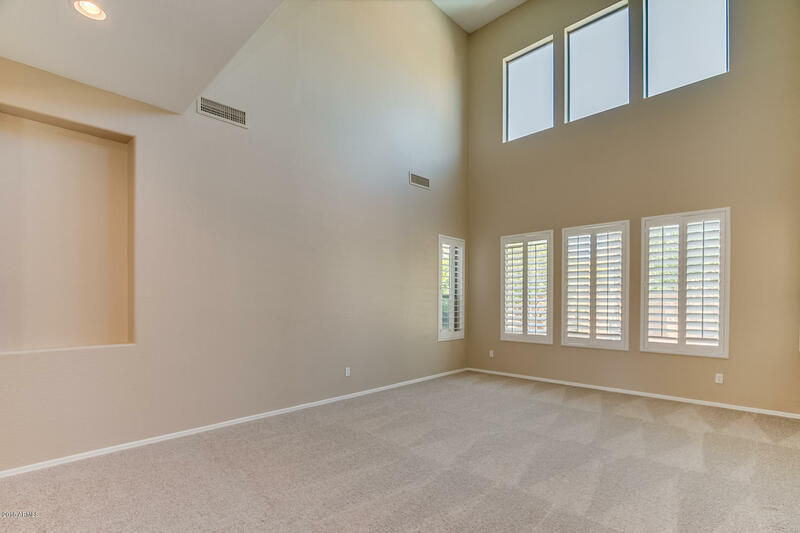 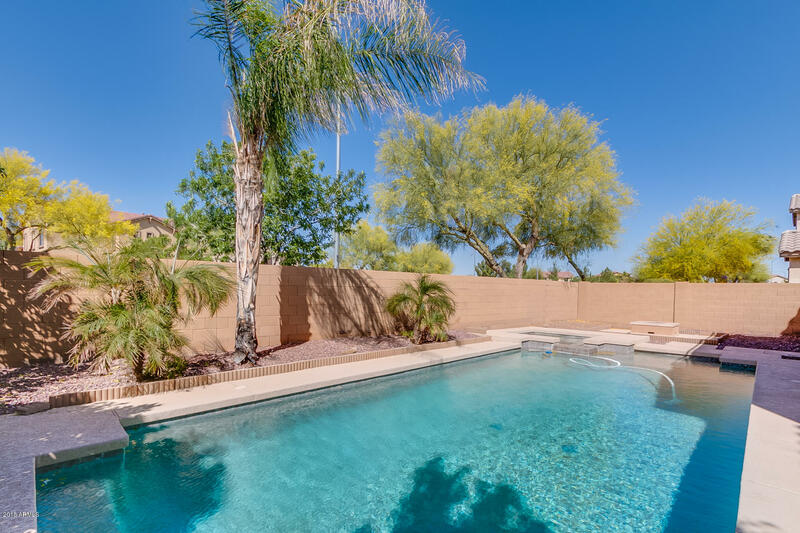 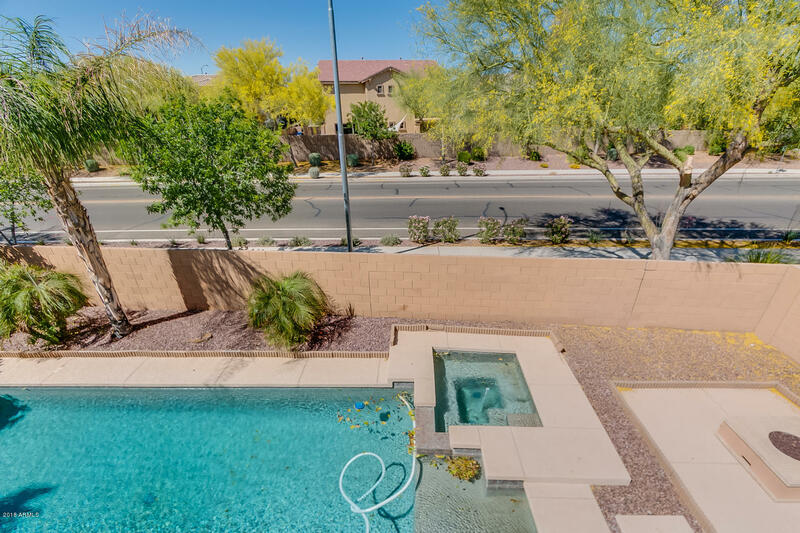 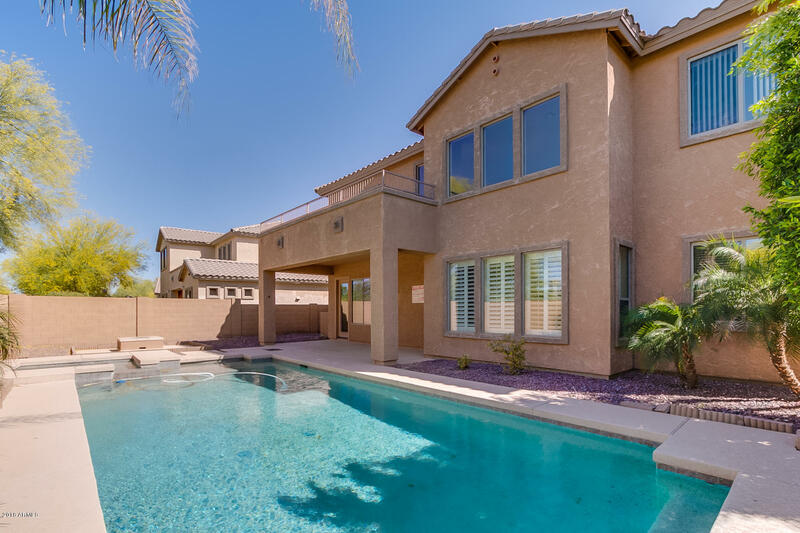 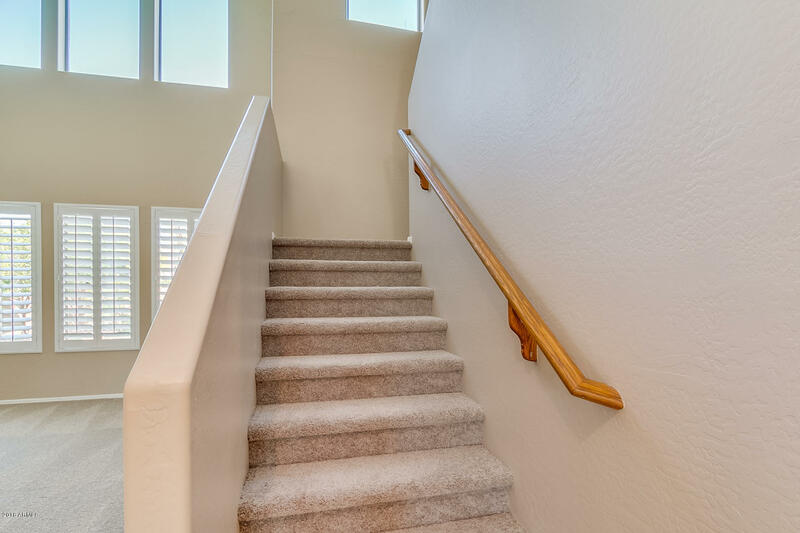 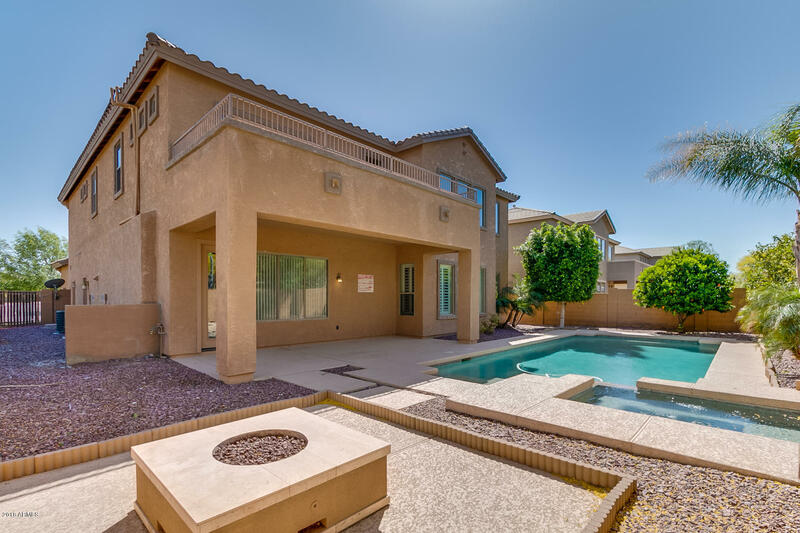 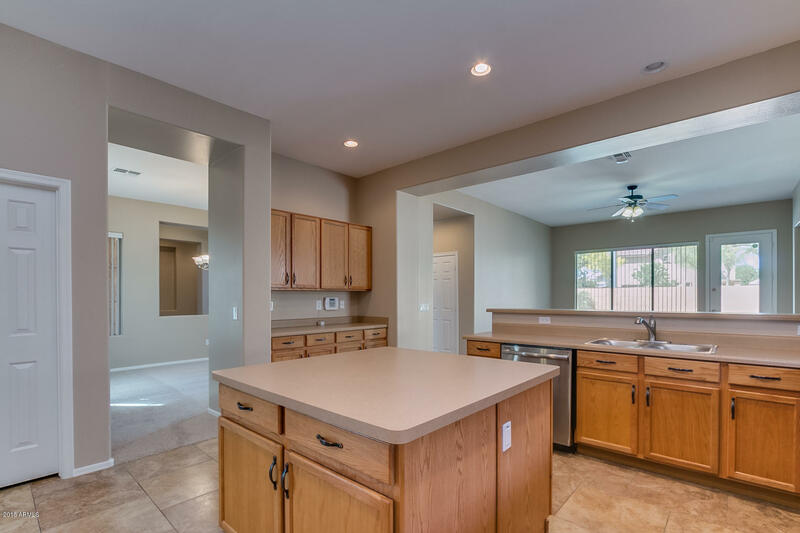 Amazing 2 story home with 4Brs/3Baths and POOL, in a quiet community of Litchfield Park. 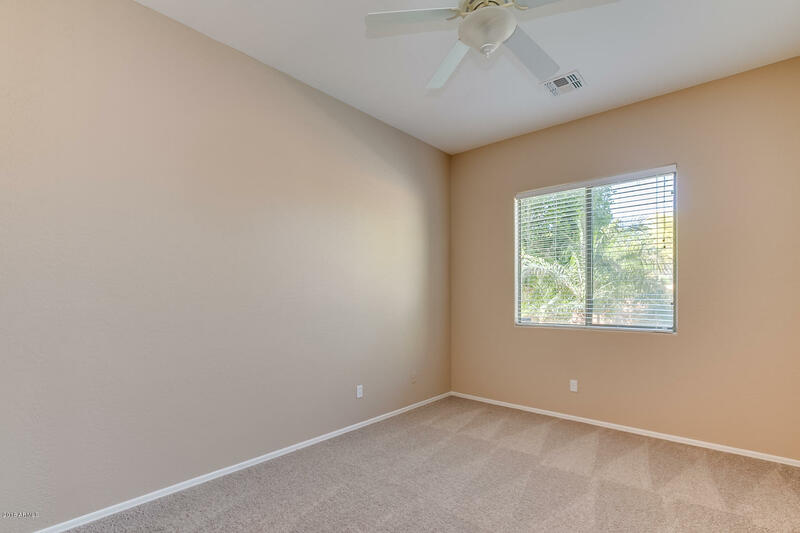 New interior paint, new carpet and white plantation shutters throughout. 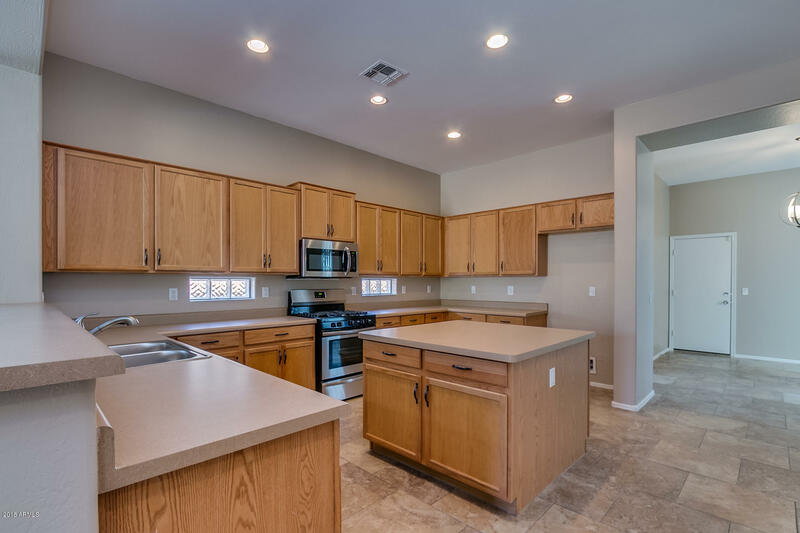 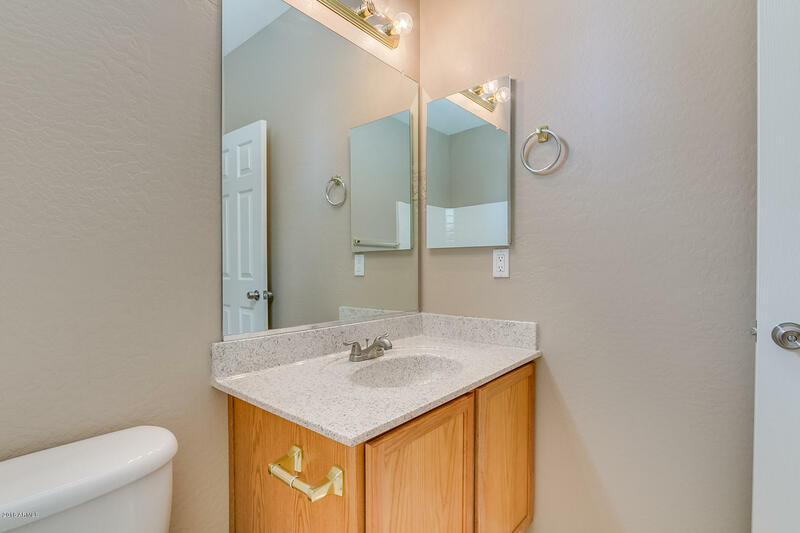 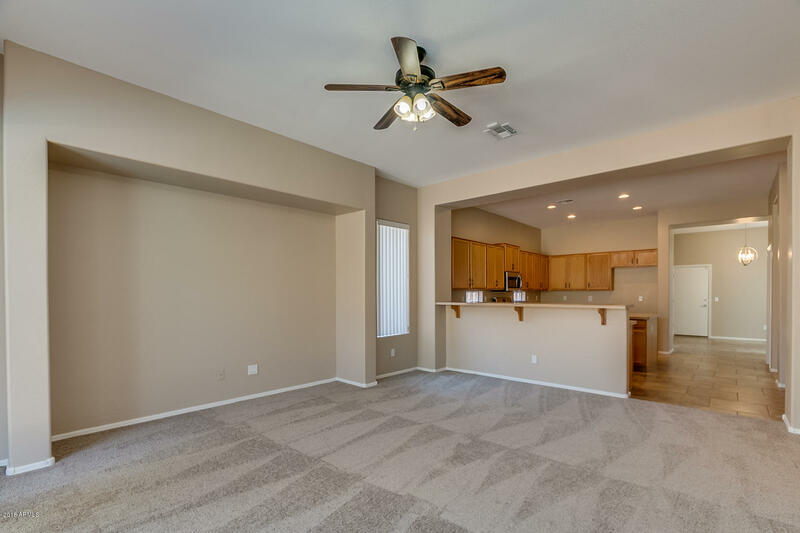 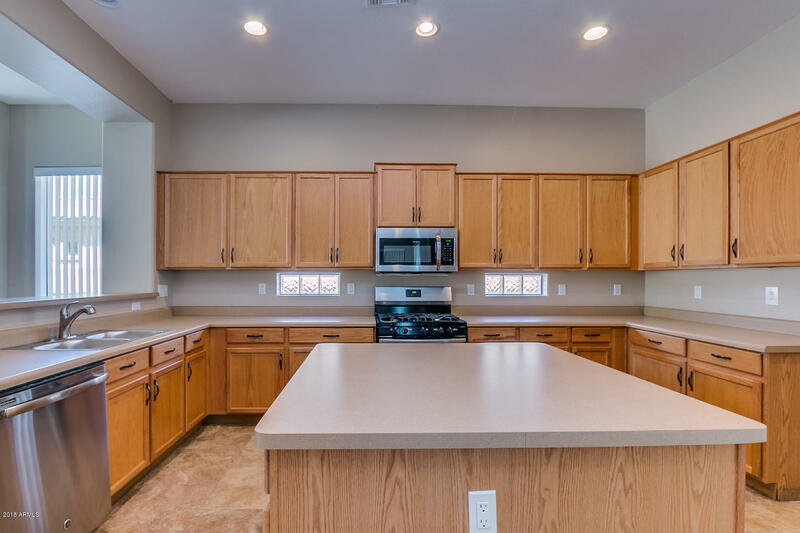 Large kitchen offers plenty of cabinets, center island and stainless steel appliances. 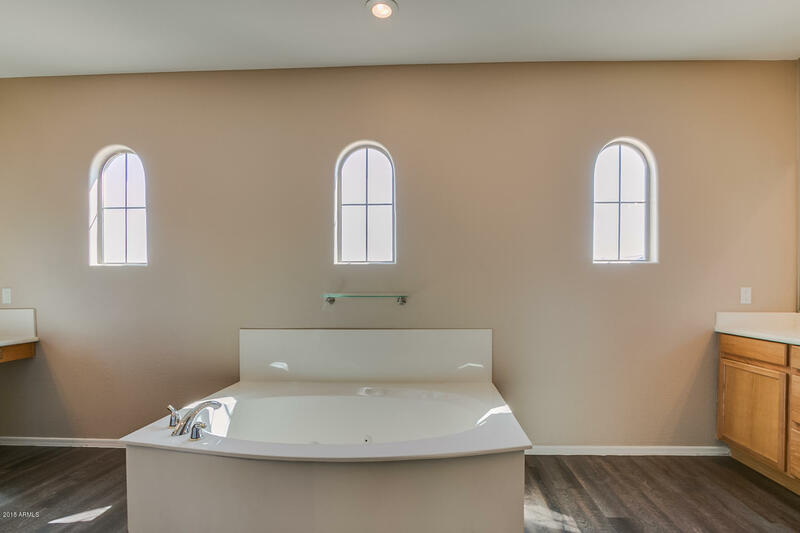 A den/office and full bath complete the lower level. 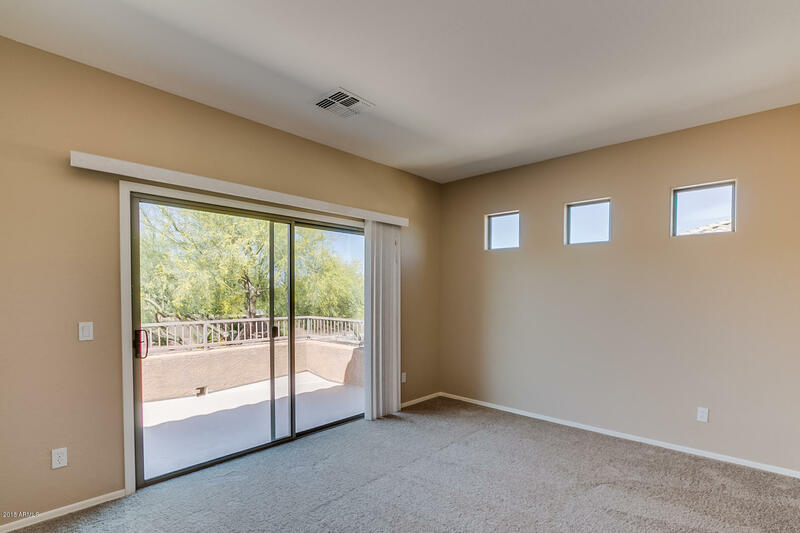 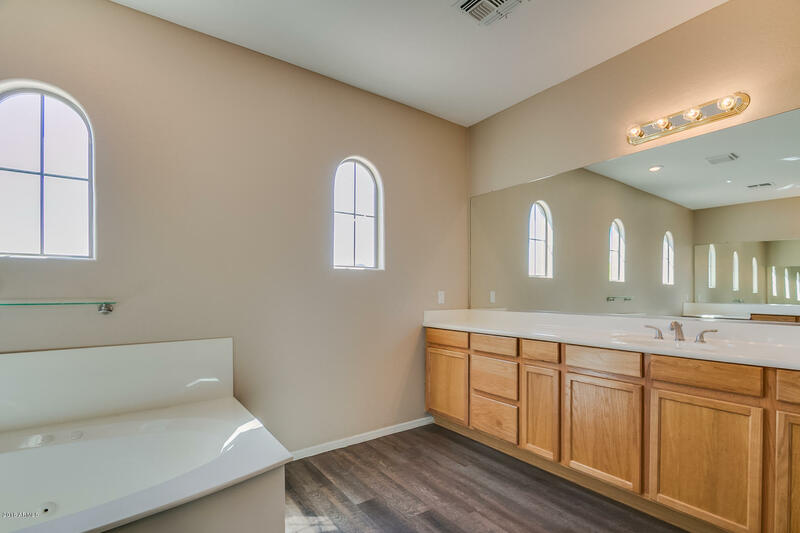 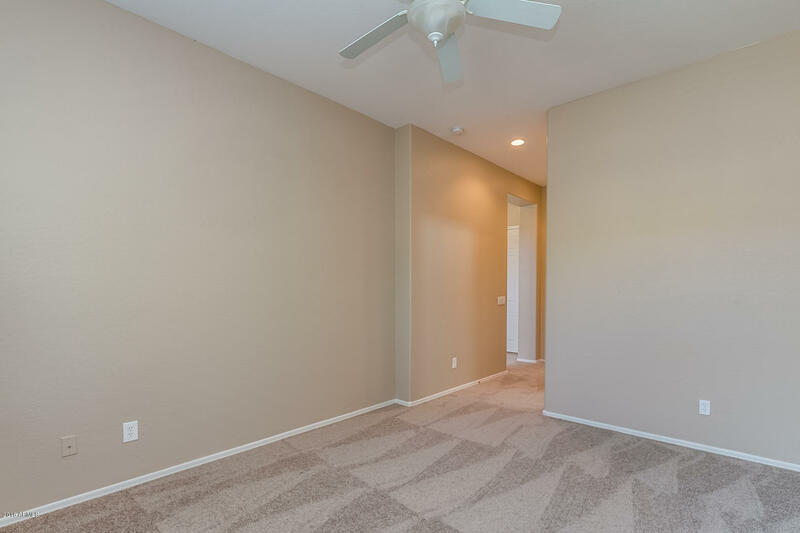 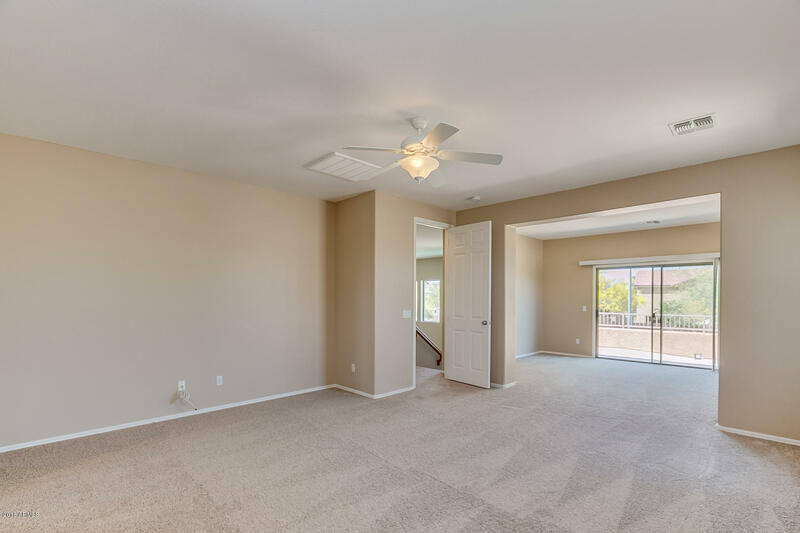 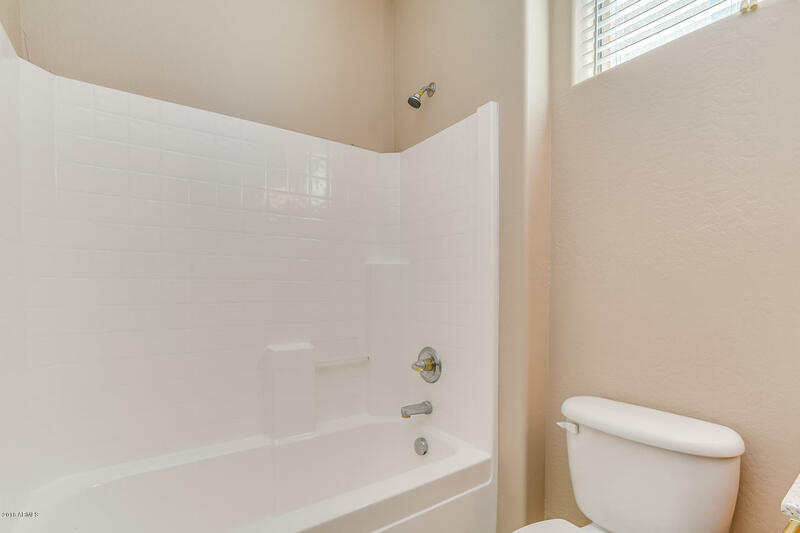 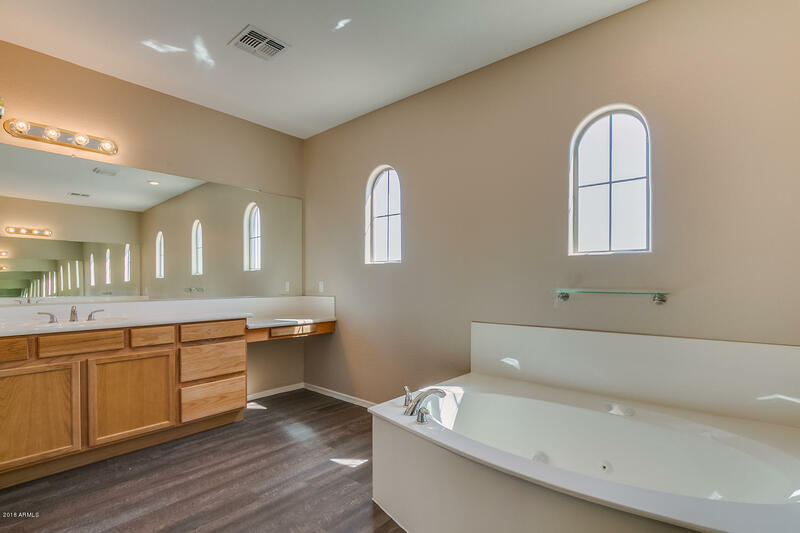 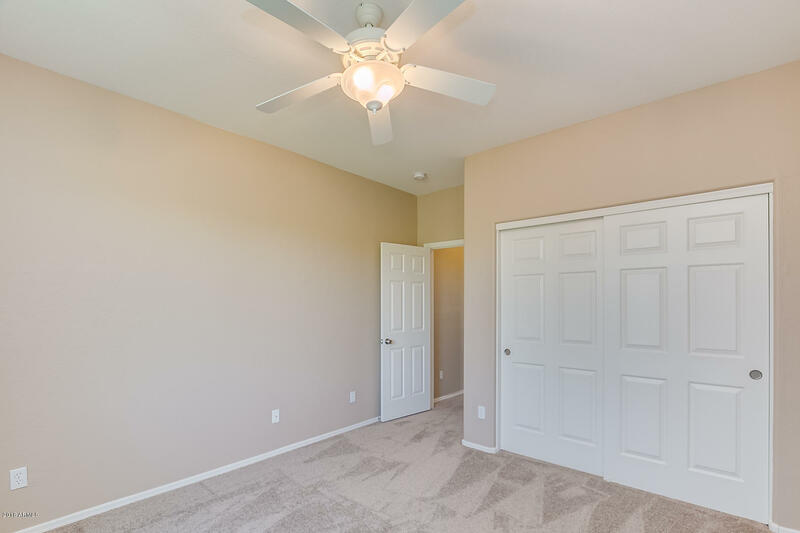 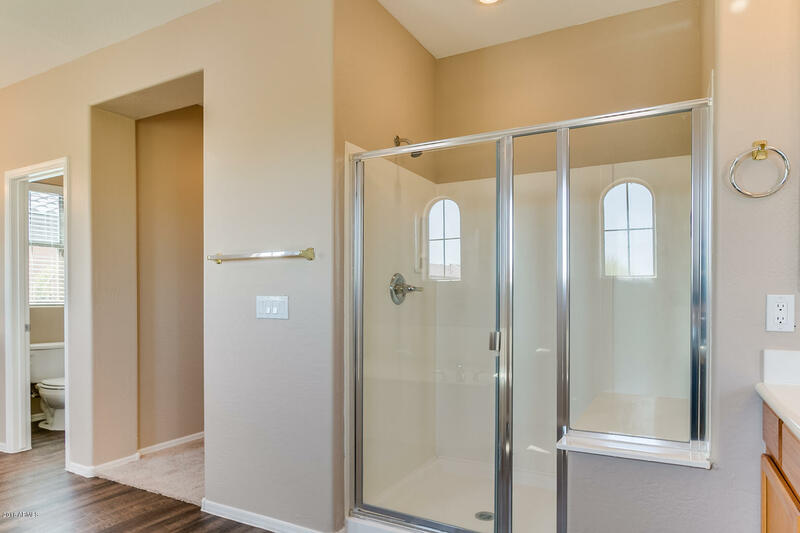 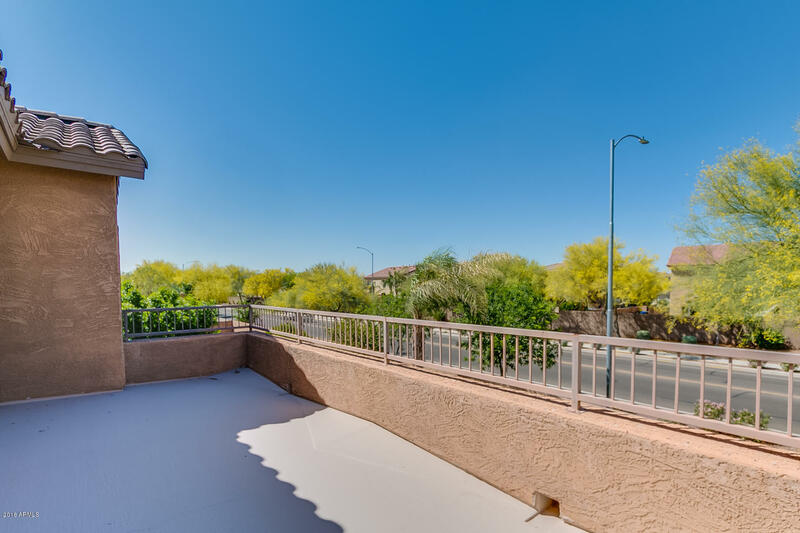 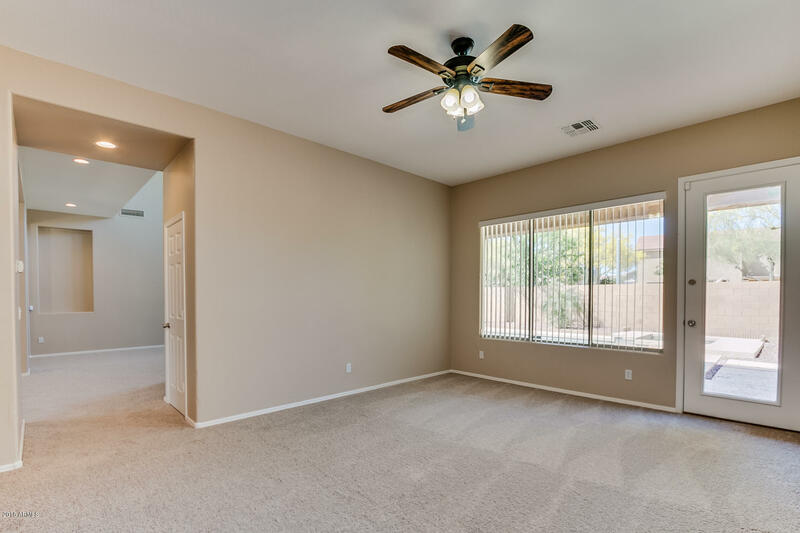 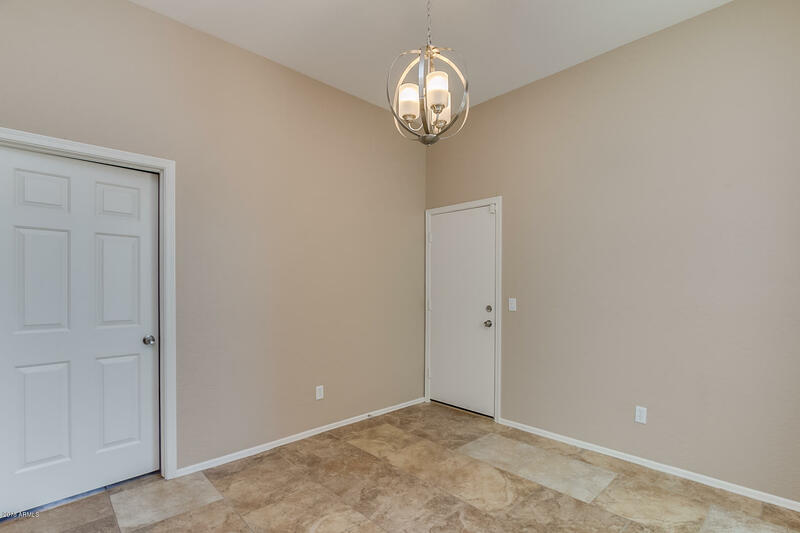 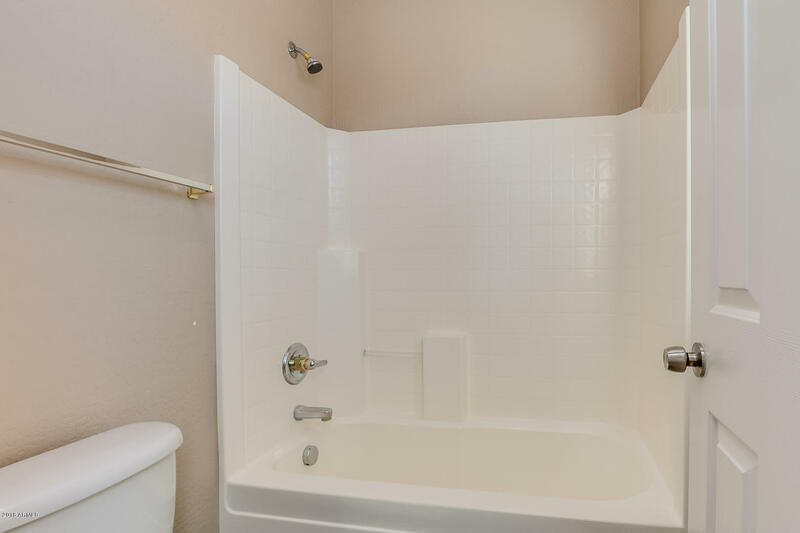 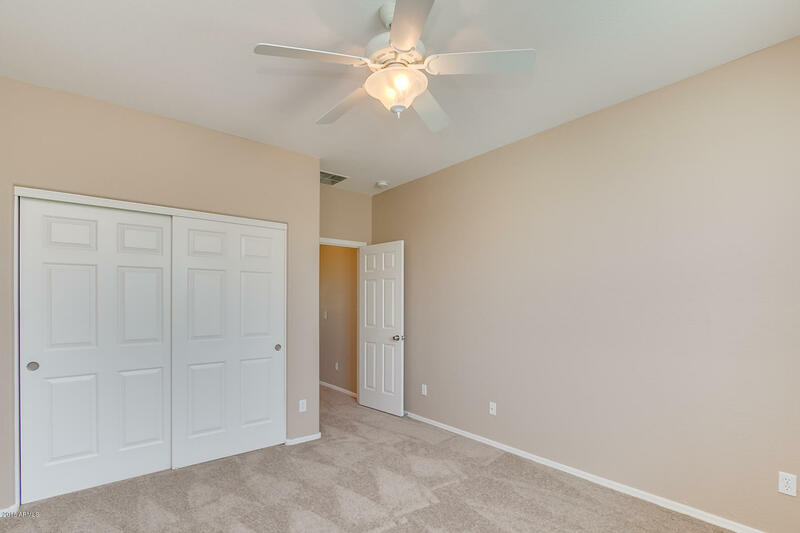 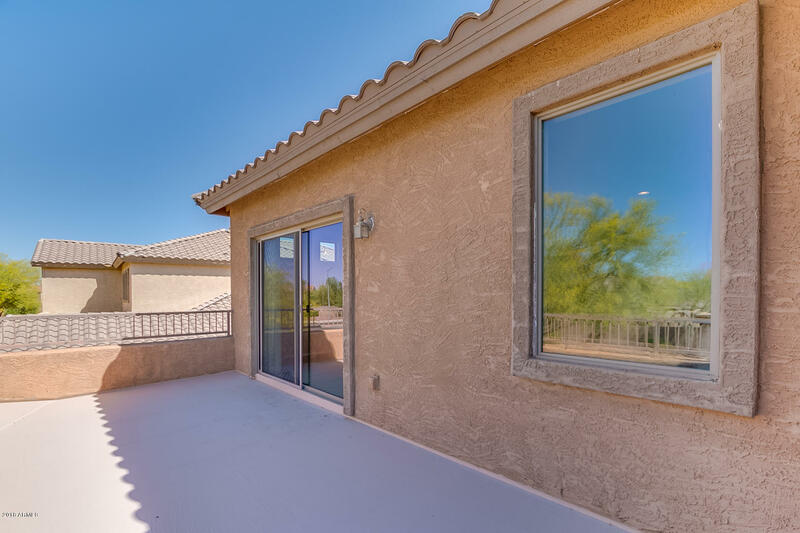 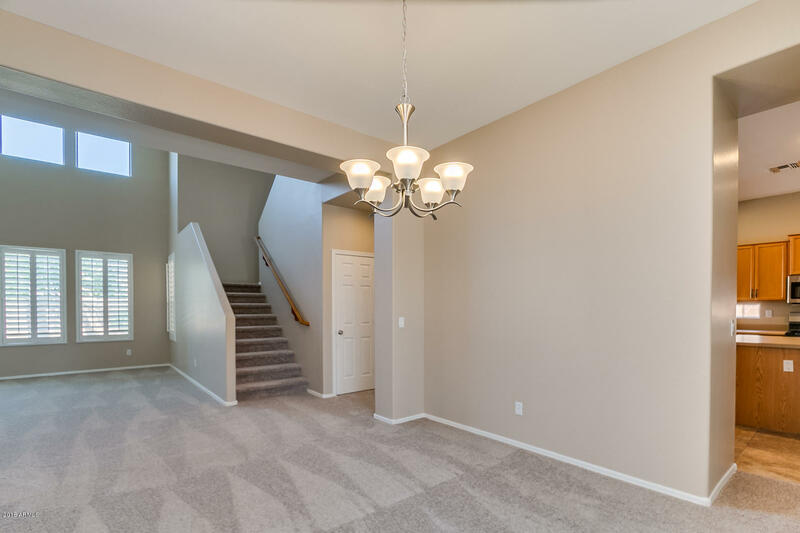 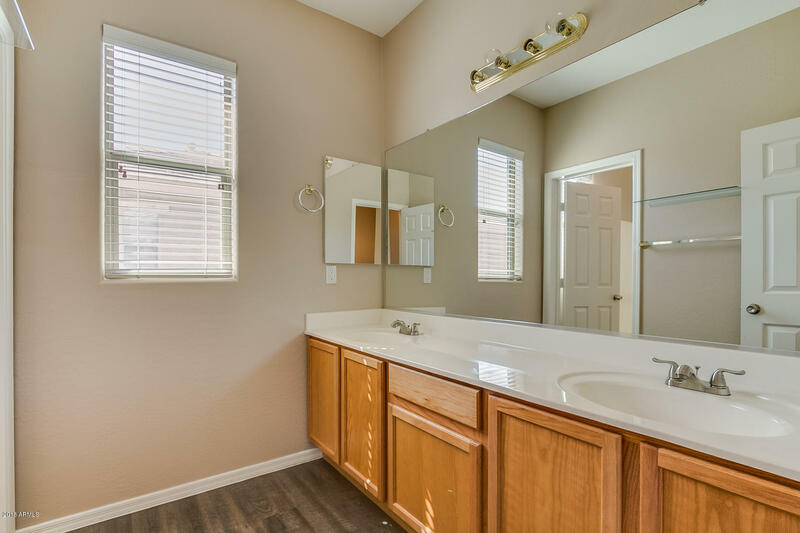 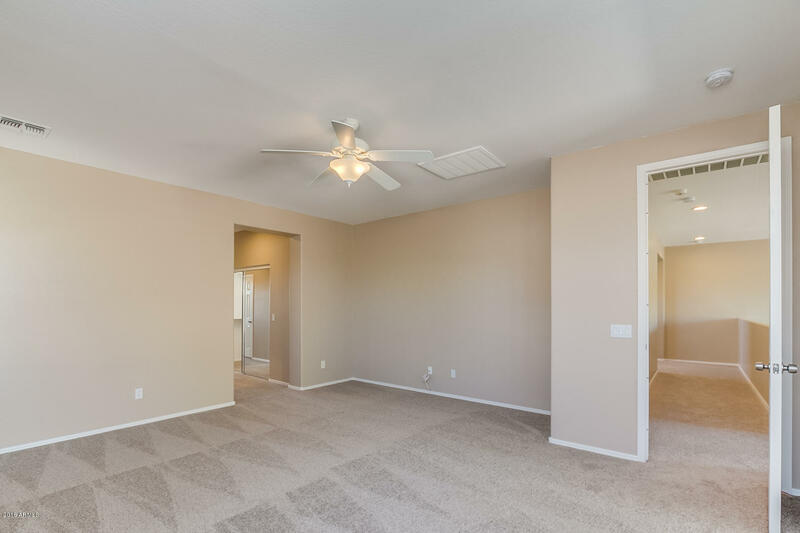 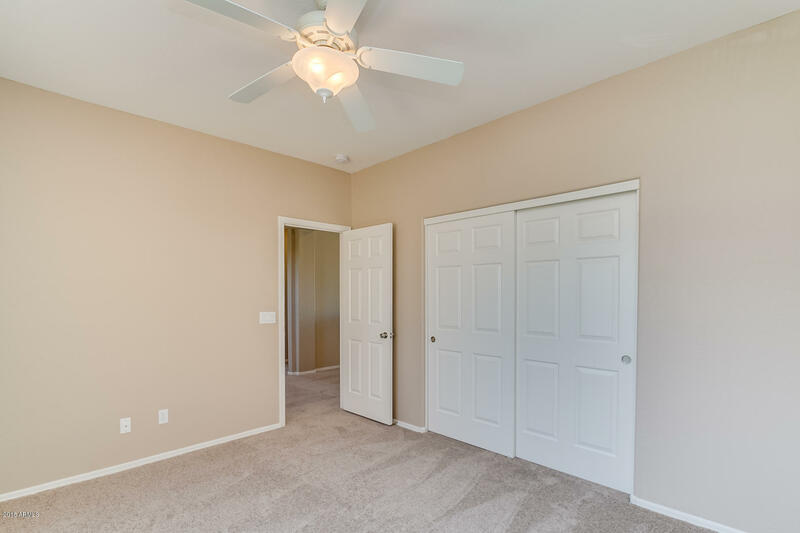 Head upstairs to a large master suite with sitting area with balcony access and attached bath with double sinks, walk-in shower and soaking tub. 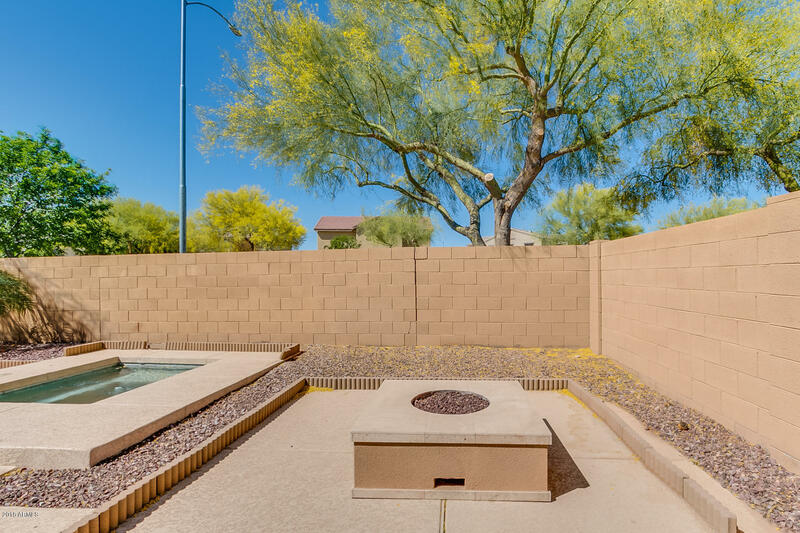 Peaceful backyard with covered patio, fire pit and sparkling pool with spa. 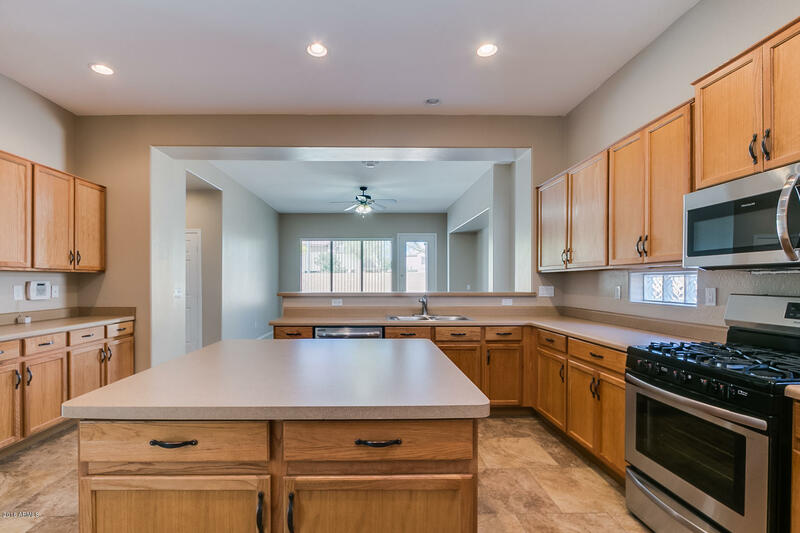 All this plus a 3-car garage, don't miss out on seeing this one!